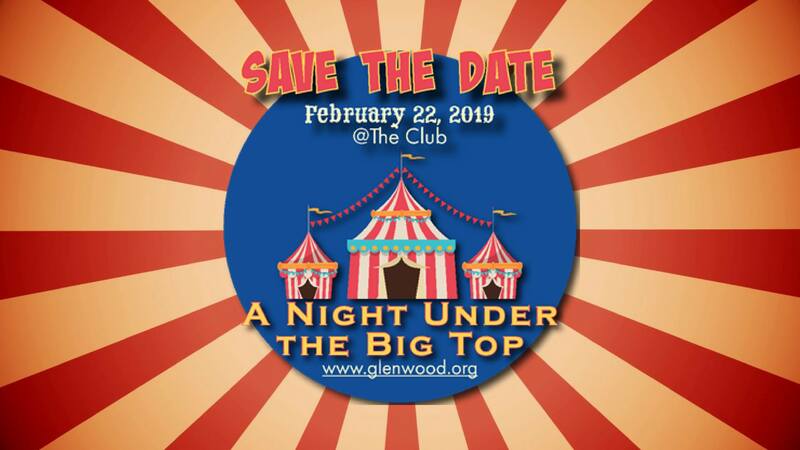 Step right up to the BIGGEST event of 2019, A Night Under The Big Top benefitting Glenwood, Inc. on Friday, February 22 at The Club! For 15 years, Glenwood’s Junior Board has hosted this premiere event to benefit children with autism. Over 700 guests are expected each year and are treated to an evening of entertainment at The Club in Homewood. Enjoy live music, a delicious menu, complimentary beer and wine, and an extensive silent auction. The event is best known for the silent disco where guests dance the night away as they overlook the Birmingham skyline. Funds raised by this event directly support children with autism. Your support helps provide diagnosis, treatment, early-intervention, education programs, and in some cases, full-time residential care. Treatment is focused on each individual’s needs including assistance in behavior management, communication skills, social skills, and daily living activities to help them increase their independence. Stay Tuned for more details and ticket purchasing information. For sponsorship opportunities contact: jluker@glenwood.org.